Those of us who have gardens reserve a special place for them in their hearts. Is it any wonder really? Few things beat a garden party on summer days, a walk among the explosion of greenery and flowers, or an energetic ball game with friends and family. But you can’t do that in an overgrown, neglected garden, can you? Whatever the season, that special outdoor patch of land needs care and attention, which includes prompt and regular garden waste removal. These are commonly referred to as green waste. In its broader sense, garden waste can also include pieces of outdoor furniture, sheds, ornaments such as pots and urns, or even food waste. However you want to define it, one thing is not open for debate: a lovely AND safe garden requires regular care plus timely garden waste removal. 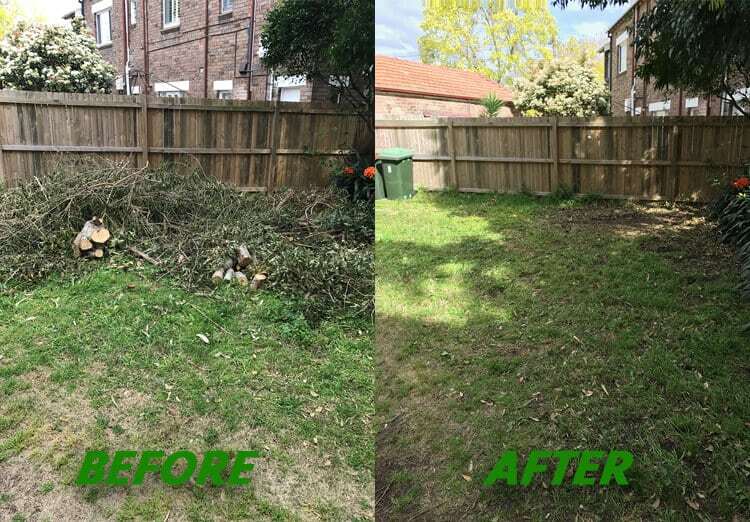 Paul’s Rubbish Removal has been in business long enough to know that letting garden rubbish pile on is not only unsightly but dangerous as well. It increases the risk of fires and provides fertile ground for rodents and insects to breed. Who could possibly enjoy the benefits of open air with pesky, disease-carrying critters scurrying about? 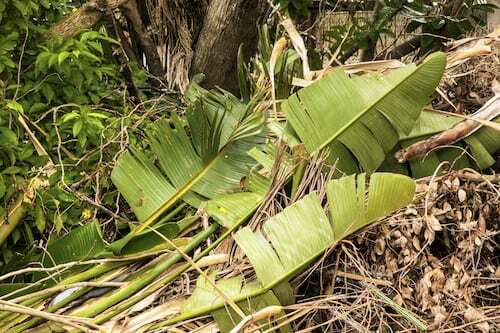 When a garden waste collection is called for, residents of the Sydney metropolitan area have nothing to worry about because our experts can help. 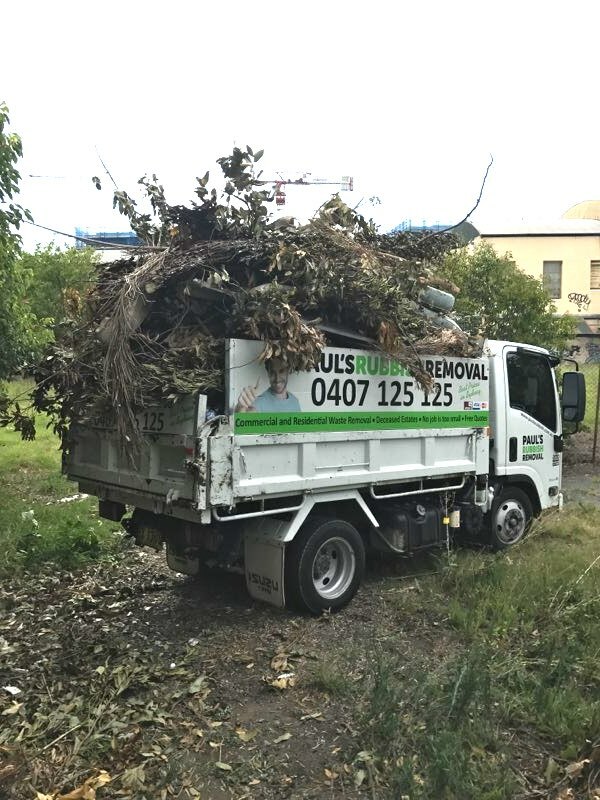 We have been in business for more than 10 years and know everything there is to know about the specifics of a garden waste collection in the Sydney area. We will offer you the best price, but first, you’ll get a free quote so you can make the necessary provisions in your budget. We will work around your schedule and arrive at a time convenient for you. So, if the time has come for garden waste removal, you know where to turn for a fast, friendly, and affordable service. 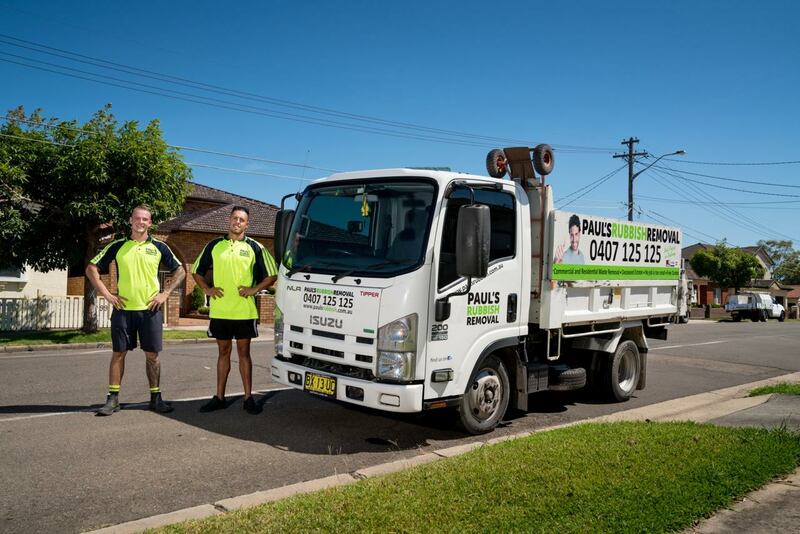 Do yourself a favour and give Paul’s Rubbish Removal a call without further delay!